Writers and aspirant writers groan at our difficulties. Often we groan at publishers: we lament their inattention or indifference to our rightful needs, or their lack of judgment in seeing the oh so obvious merits of what we produce. But do we ever think of what they go through, what the hard work is involved in bringing a book to a launch? These thoughts went through my mind on 20 February when I attended the launch of Choral Singing & Healthy Voice Production, published through ninevoices’ own Anita Jane Sinden’s Willow Leaf Publishing. The sheer slog involved in creating this beautifully produced and colourfully illustrated book should not be taken for granted. If you’re in a choir, or you run a choir, this book might well be for you. It’s by David M Howard, who holds a personal chair in Music Technology at York University, teaching and researching the human singing and speaking voice. It gives much advice on how singing voices work and the exercises and care needed to protect and develop them. It advises directors on how to achieve the best performance from their choirs. As said above, it’s published by Willow Leaf Publishing (see http://willowleafmedia.com). 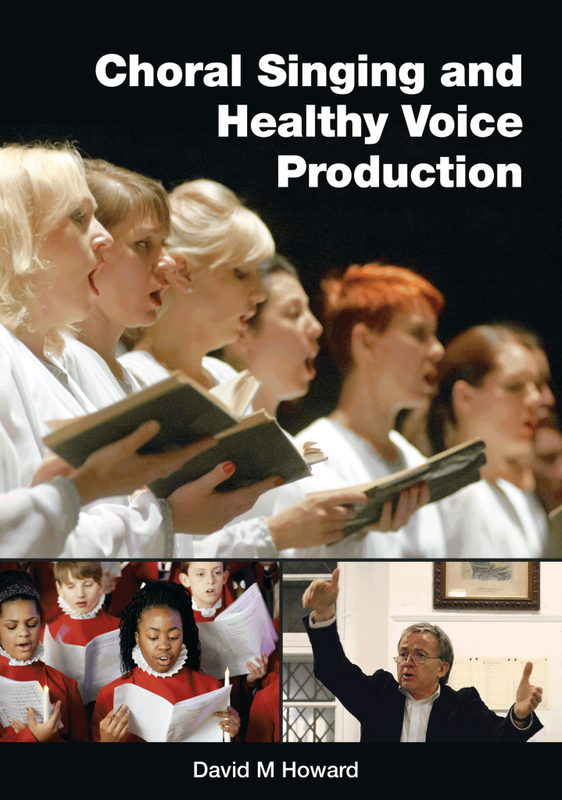 It is also available through York Publishing Services (see http://www.ypdbooks.com/the-arts/1321-choral-singing-and-healthy-voice-production-YPD01527.html) or on Amazon.co.uk. ISBN 978-0-9926216-1-2 RRP £25. The launch was a happy and interesting event. As well as fine wines and interesting nibbles in a historic church (St Sepulchre’s, near the Old Bailey), we were treated to some beautiful singing from a young people’s choir. The trick was that after they had sung a piece, David Howard would then explain how they could do it better, which they then did. The audience were encouraged to do this too – we were forbidden to pay the choir compliments, just utter criticisms! The choir didn’t seem to mind. Congratulations, Anita, on Willow Leaf Media’s producing this book and on all the effort that clearly went into it.